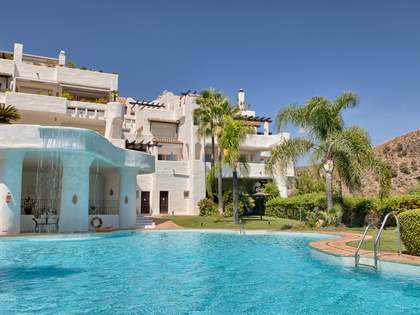 This property is part of the Exclusive Benahavis homes. 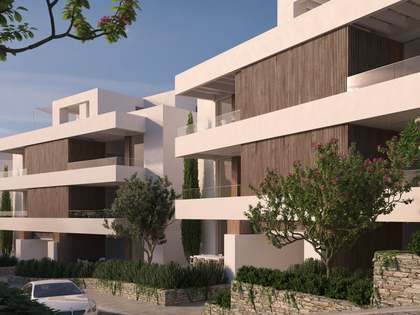 Outstanding apartments, ground floor properties and penthouses with fabulous terraces in this wonderful new development in Benahavis. 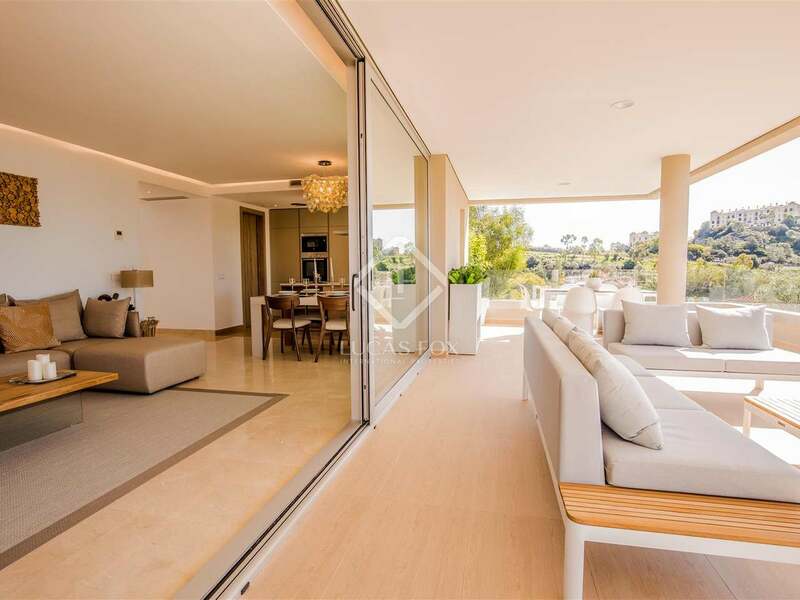 Located on a hillside in Benahavis with privileged natural views, this new eco-friendly development promotes minimal energy consumption thanks to solar panels and high quality thermal insulation protect the environment and lower the cost of utility bills. 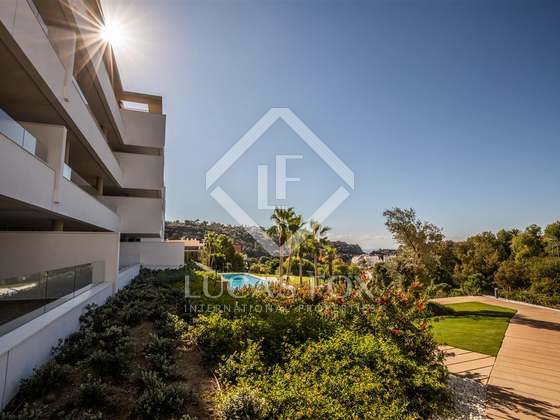 Immersed in lovely green natural surroundings, the buildings have been designed to optimize the panoramic views and offer wonderful communal gardens and a swimming pool. This ground floor property measures 115 m² and boasts a fantastic sunny terrace of 63 m² which leads off of the open plan living, dining and kitchen area. 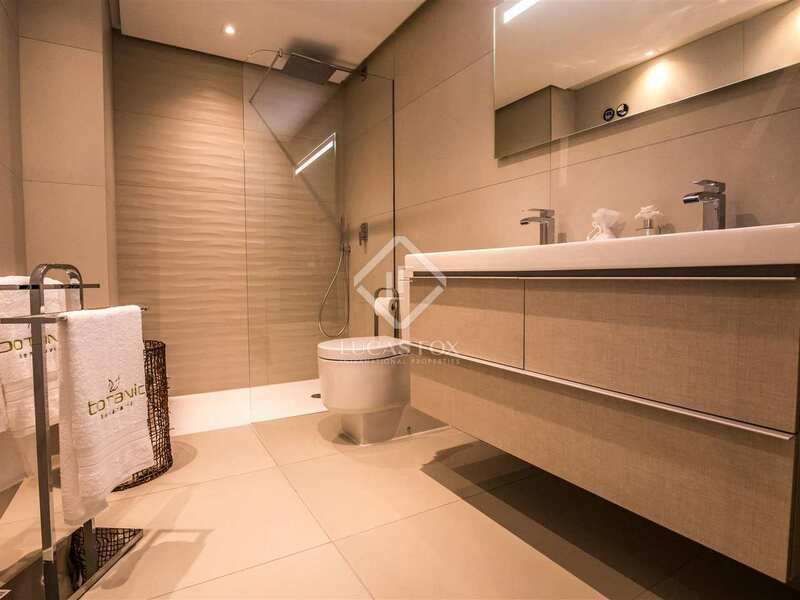 The property has 3 bedrooms, one of which benefits from an en-suite bathroom, while the other 2 share a complete bathroom. 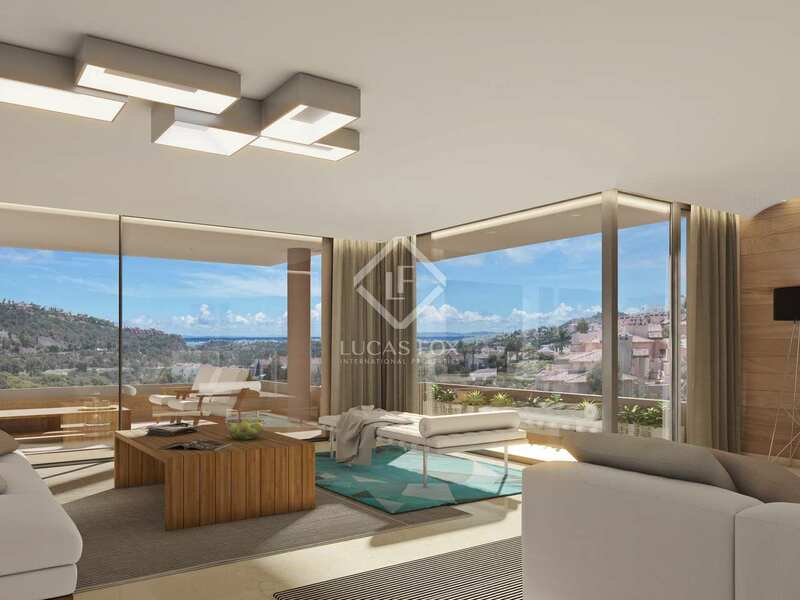 The property has been designed to enjoy the best views and natural light which, together with the spacious rooms (above the standard size), create a unique home offering an excellent quality of life. 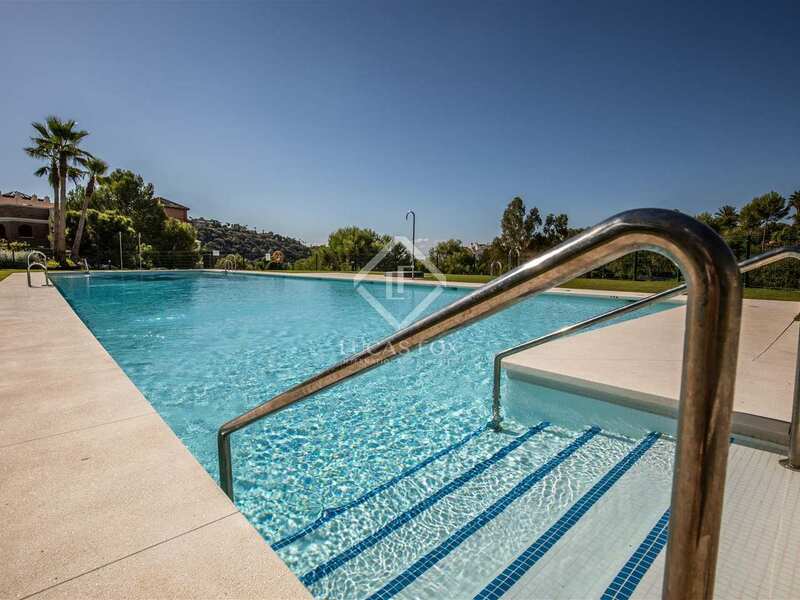 Your home will be delivered fully equipped with marble flooring, LED lighting, air conditioning and heating, kitchen appliances and all of the necessary fixtures and fittings to be able to move straight in and start enjoying your new home in Benahavis. 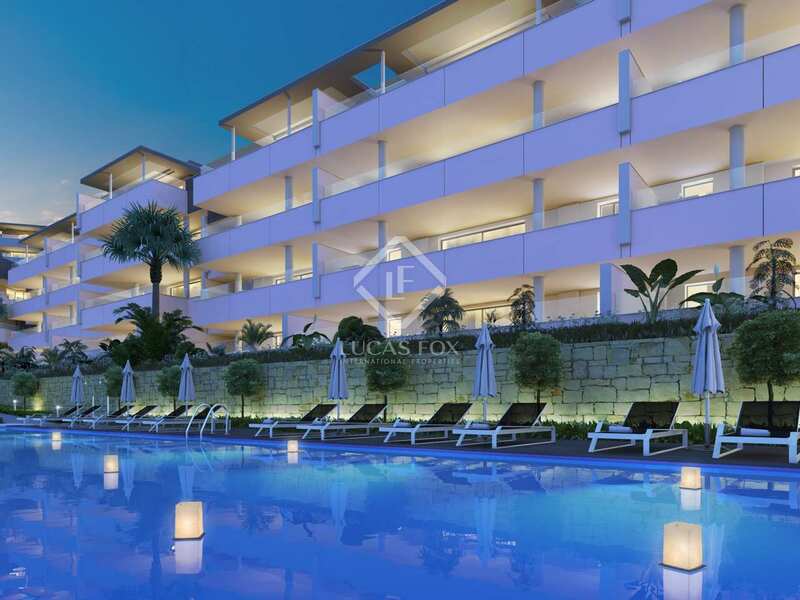 What's more, a private garage space and storage room are included in the sale. 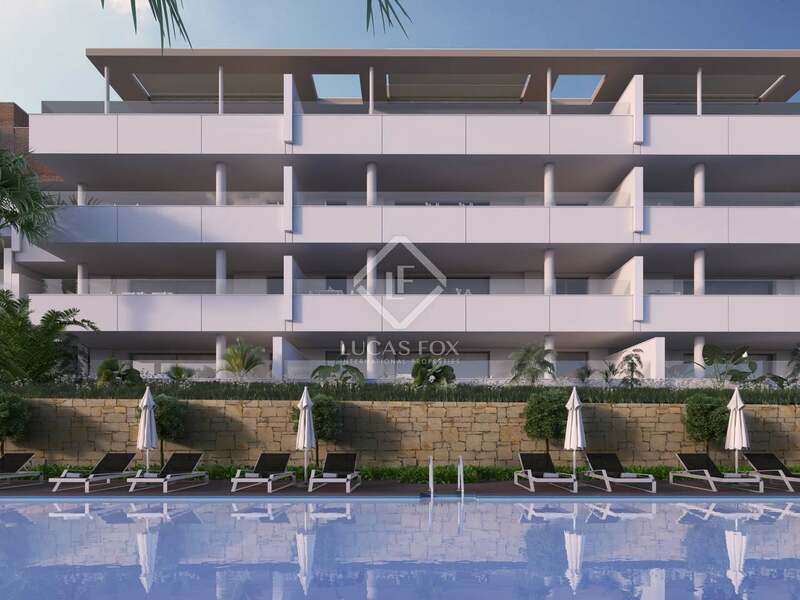 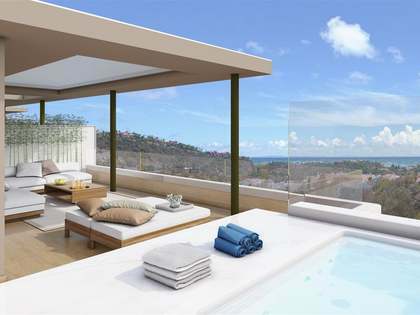 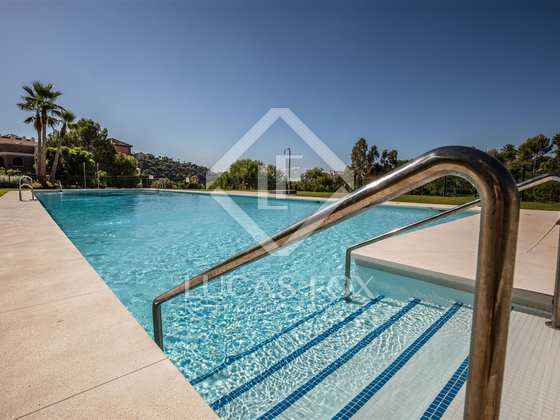 This new development is situated on a hilltop overlooking the Los Arqueros Golf Course. 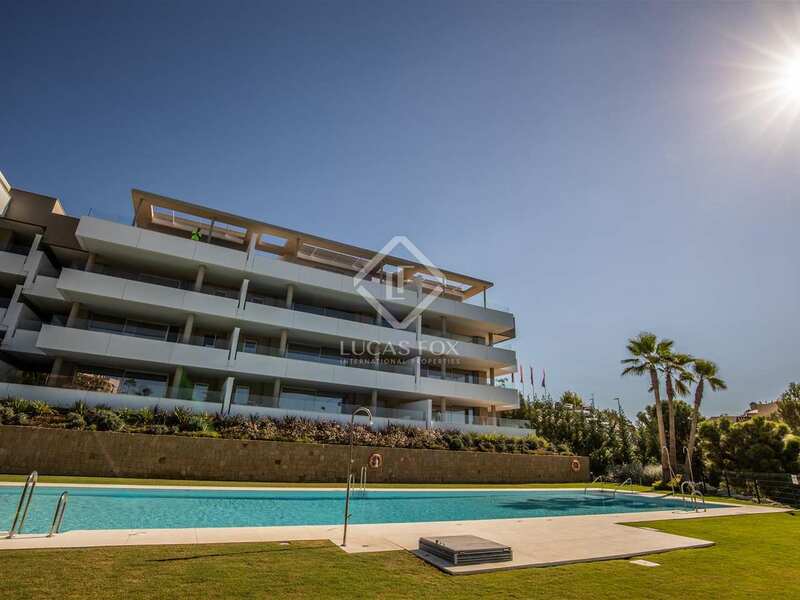 In fact, these properties are in an ideal location for golf lovers as they are on the Ronda between the Los Arqueros, Aluzcruz and La Quinta Golf Courses. 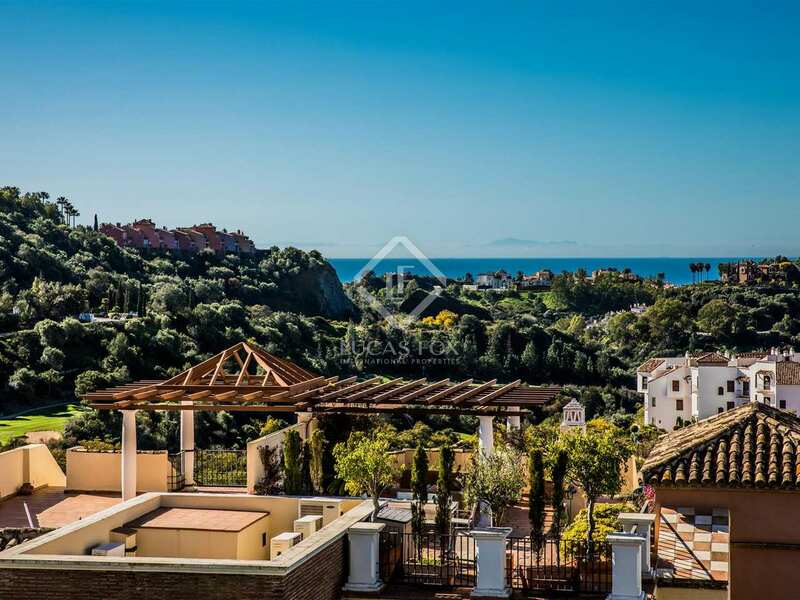 Furthermore, the beach is just a stone's throw away, as are the towns of Benahavis, Marbella and the beautiful Puerto Banus and the new San Pedro promenade.